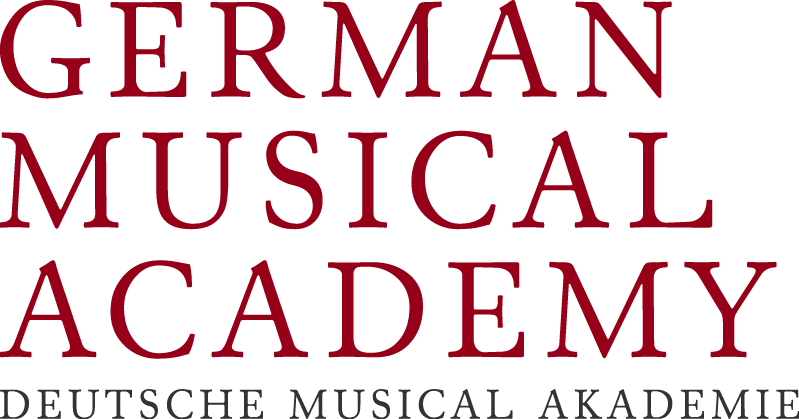 The German Musical theater Award is the only musical award presented to musical professionals by their peers in German-speaking Europe. In 2014 the Academy presented its first award in the form of an honorary award to Helmut Baumann. The aim of the awards is to aknowledge and make public outstanding artistic achievement in the genre musical. The Academy presents the awards on an annual basis. For the German Musical Theater Prize 2017, all German-language musical premieres will be nominated, which will be premiered from 15 August 2016 to 14 August 2017 and will be played for at least eight performances within the competition period. If no more than eight performances will be held during the competition period the board will decide upon the admission. All public theaters as well as professional private theater and production companies can apply with their premiere productions. The application must be submitted to the German Musical Academy before the premiere. The Board of the German Musical Academy decides whether a production fulfills the conditions for participation. All musical productions that meet these are visited by at least two representatives of the jury. At least 8 performances will be played during the competition period. If a production does not go to 8 shows during the competition period, but still plays 8 or more performances, the board decides whether the production of this or the subsequent playing time is assigned. At least 80% of music and text have to be written for the piece and not from existing works. This does not explicitly exclude the adaptation of existing substances. A professional payment of the persons involved in the production must be carried out. It is not a children’s theater, which is primarily aimed at children as an audience. The theater / production company must provide a video section of the entire performance as a digital file or DVD for use by the jury within 2 months after the premiere of the production, and no later than 16 August 2017, of the German Musical Academy.